This school vacation week, the Lenox Hotel has taken care of the planning so parents can focus on what's important, spending time with their families. 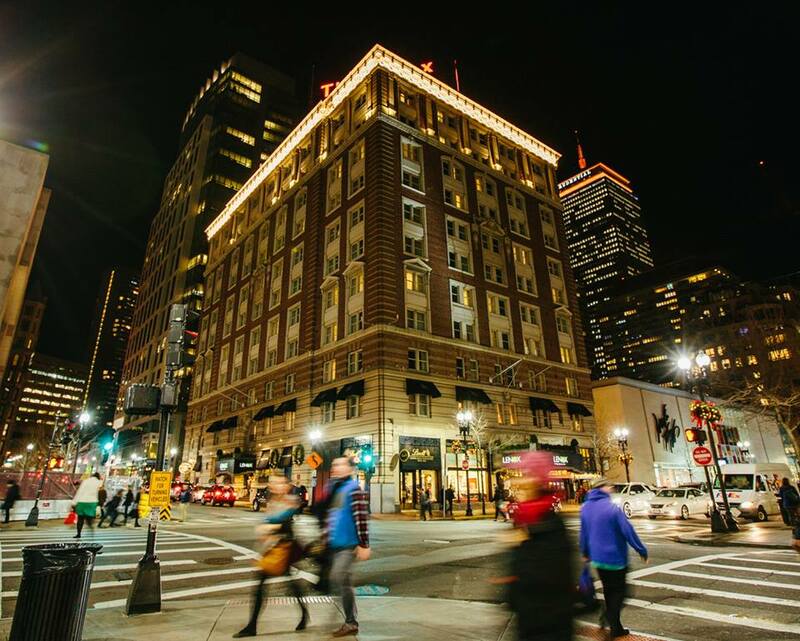 From February 17 - 24, 2018, take advantage of all historic Boston has to offer with some classic family adventures and a focus on fun, not stress. Choose one, two or all five packages for a spectacular holiday that is guaranteed to create memories that will last a lifetime. Nothing says classic winter family fun more than ice skating. Guests can enjoy a night in the city and quality family time on the ice! Skating will run from 12:00 p.m. to 2:00 p.m. each day. Rates from $220/night. One of the best ways to get a little messy is playing with frosting and sprinkles! A child's inner pastry chef will shine at this event where Chef Sean will be helping kids create an edible masterpiece. Parents have the option to join in on the fun or just drop the kids off while they hit the town for a few hours. Rates from $240/night. Doesn't everyone love an art project with the family? Join the Lenox for an afternoon of masterpiece creation at this painting event where they buy the supplies and handle the cleanup. Parents are free to create their own unique painting or drop the kids off and enjoy a couple hours of shopping or dining in the city. Rates from $220/night. Missed out on the first night of cookie baking? Already ate your way through the first batch and ready for a second? You're in luck because the Lenox is hosting another night full of cookies & crafts. Rates from $220/night. Looking for a low-key, romantic evening in the city? The Lenox has it covered. Check in and drop of the kids off in the playroom where they will enjoy a supervised, age-appropriate movie while parents go off on their own for a night on the town with a $25 dining credit to City Table, City Bar, or Solas! Rates from $280/night. The Lenox Hotel has the whole week planned out, so avoid the lines, crowds and hassle that typically come with school vacation week and focus on family time.